We consumers surely love ourselves the incentive of discounts to buy products that we use every day and even the ones that just seem cool enough! 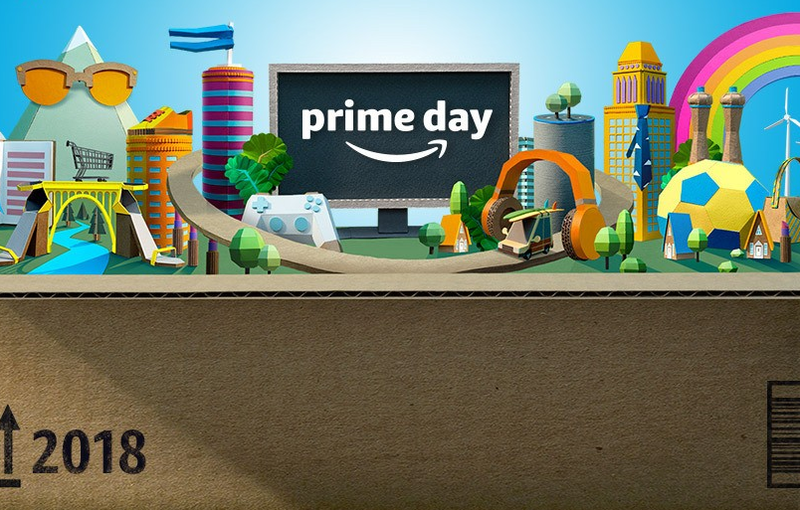 The invention of online shopping has changed the way we go around picking up stuff, and Amazon has surely helped in bringing consumers together in the yearly shopping frenzy they’ve aptly-named Amazon Prime Day. The program was started all the way back in 2015 to mark the anniversary of the company and has been going strong ever since. Now that Amazon has deep roots in the Indian subcontinent as well, the Amazon Prime Day has already been kicked off with a bang. Not only did Amazon hype up the event with the release of new devices like the OnePlus 6 Red edition and massive discounts on a range of Amazon-owned Alexa and Fire TV devices, but thousands of other third-party products as well. Since the nature of this retailing website makes it way to massive to filter through, we’ve picked out the best deals for you across a span of different categories, so you can spend Amazon Prime Day shopping and not ogling the products and prices. 10% discount (maximum ₹1,750 off) on HDFC Credit Cards until July 31, 2018. ₹2,000 extra off with Exchange. ₹4000 off on HDFC Credit Cards until July 31, 2018. ₹10,000 extra off with Exchange. Asus Zenfone 3 Laser ₹7,999 NA (₹12,000) 10% discount (maximum ₹1,750 off) on HDFC Credit Cards until July 31, 2018. Huawei Honor 7X ₹13,999 ₹1000 (overall ₹3000) 10% discount (maximum ₹1,750 off) on HDFC Credit Cards until July 31, 2018. Amazon Fire TV Stick ₹2,799 ₹1,200 100% Cashback when bought with select HDTVs. Kindle 6” E-reader ₹4,699 ₹1,300 100% back on eBook purchases between July 1st – 31st. 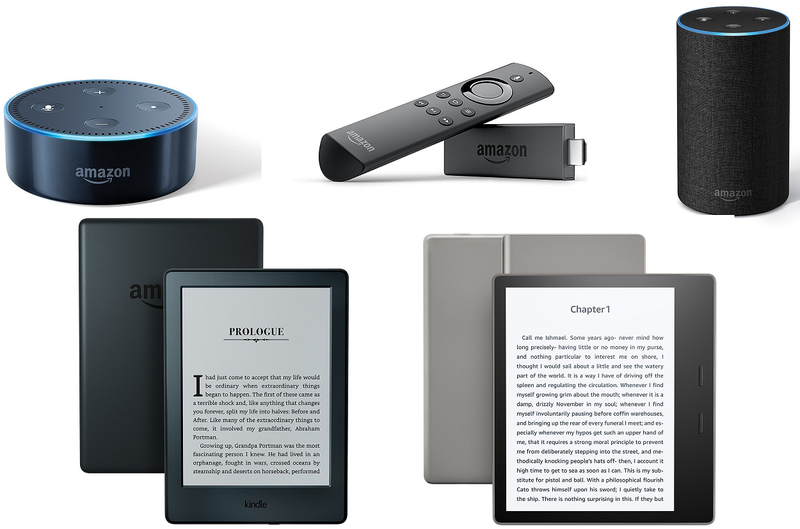 Kindle Oasis 7” ₹18,699 ₹3,300 100% back on eBook purchases between July 1st – 31st . Bose QuietComfort 25 Noise Canceling Headphones ₹12,600 ₹12,600 10% discount (maximum ₹1,750 off) on HDFC Credit Cards until July 31, 2018. 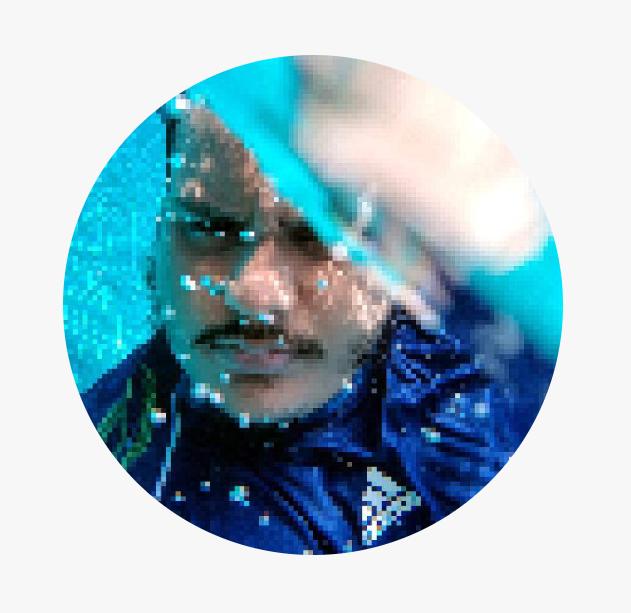 10% cashback with Amazon Pay. AmazonBasics USB Type-C Cable ₹309 ₹486 10% discount (maximum ₹1,750 off) on HDFC Credit Cards until July 31, 2018. Which of these steal deals are you going to grab this Amazon Prime Day season? Do hit us up if you find even better ones during this shopping festival and we’ll be sure to spread the word!